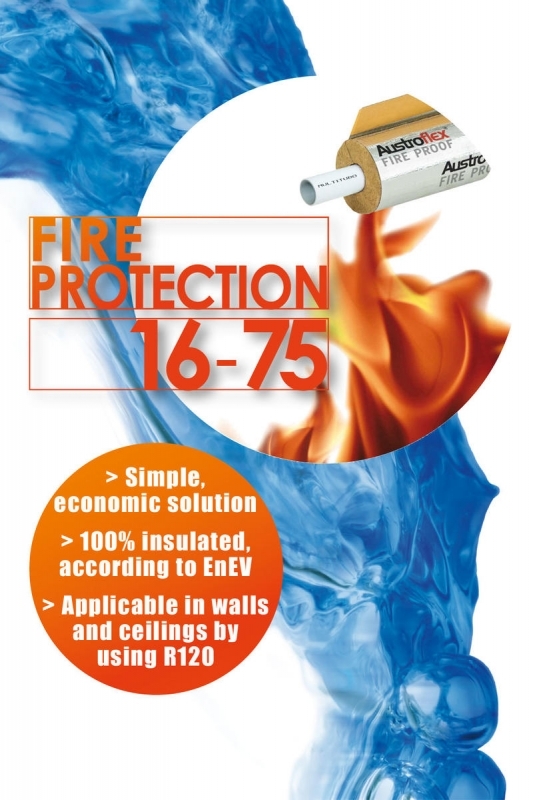 In cooperation with Austroflex MULTITUBO systems is now able to offer an economic fire protection solution. This solution convinces by using a standardised set-up which is qualified for various pipe-materials. Fire-protection can be so easy!